There was one winner of this week’s lotto draw. The winner was Maggie Martin and she receives €30. Next week’s jackpot is €1,200. The winner of the 100+ club draw this week was Martin Callaghan, Glencovitt and he receives €100. The seniors and reserves are due to play Carndonagh at home on Saturday. 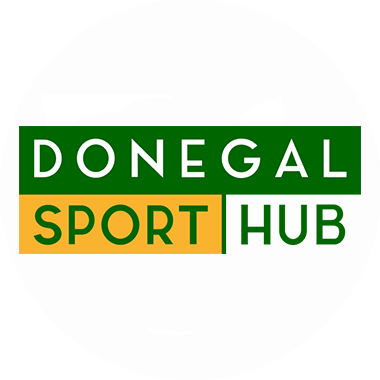 The U-16 boys next game is on Monday away to Moville at 7pm. Bus leaving pitch at 5pm. The Red Hughs Strictly Come Dancing is taking place this Friday night in the Villa Rose. Doors open at 7pm with the show underway at 8pm. Tickets are still on sale at €20. The Back of the Wall 5k Challenge takes place on Sunday, April 29, at 11am.